A message to all offline retail store owners and aspiring entrepreneurs: there’s a huge demand for shoes online. Every month, millions of consumers search for shoes on the internet, preferring to shop for shoes and footwear online for the convenience, variety, and better prices. 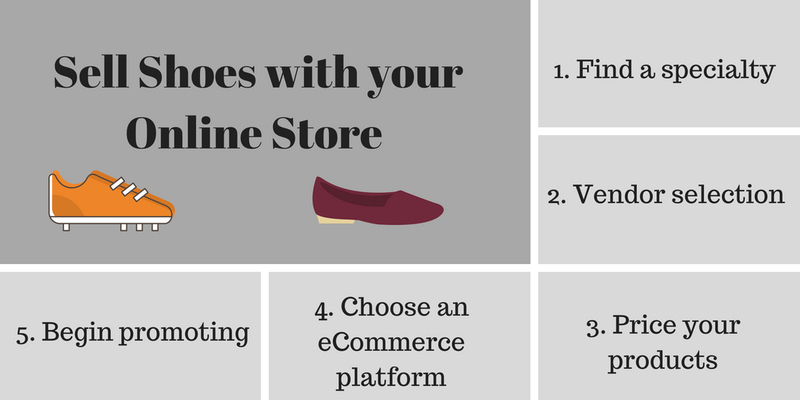 This creates a massive opportunity to establish a footwear brand and sell shoes online. The online trends in shoes for women and men have grown continually since 2004. For offline store owners, suppliers, and manufacturers, this is a great opportunity to take your business on the internet and establish your brand online. Even those with no experience in running an online business can start selling shoes online with a small budget and a bit of market research, which we’ve already covered for you. For a small business owner with a minimal budget, selling shoes online is a good business idea, but finding a specialty is even better. There are several kinds of footwear—sport shoes, formal shoes, high heels, sneakers, etc.—so pick a niche and start researching. 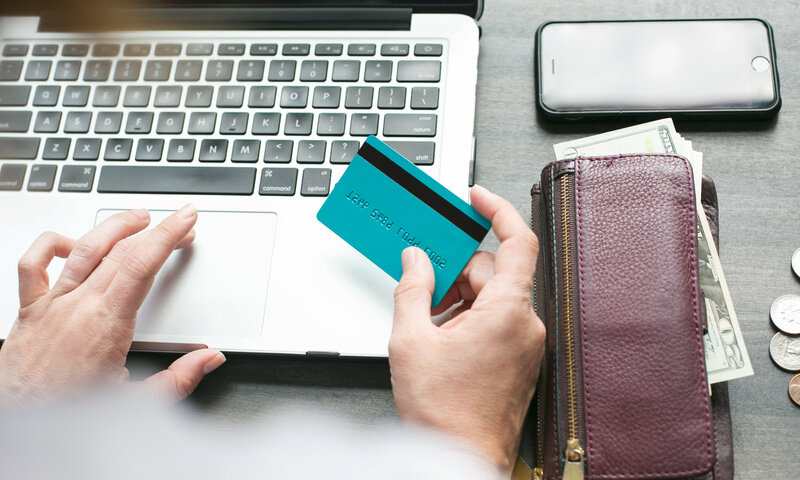 By focusing on a specialty, you’ll narrow your target audience down to a specific group with particular demands that bigger eCommerce brands are unable to serve. The advantage of this approach is that you can set relatively higher product prices for better margins. 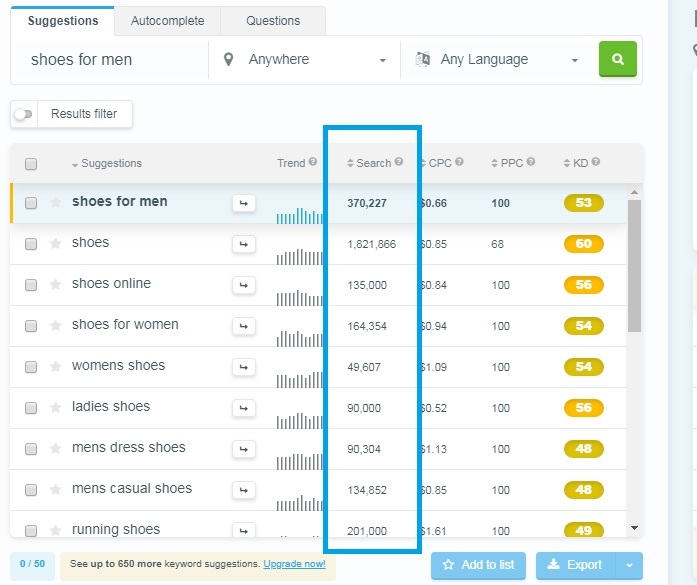 To find a footwear niche, use Google Trends and Google Keyword Planner. For instance, if you want to specialize in football shoes, start by researching the trends and demand for “football shoes” and “football cleats” to see what people are looking for. Google Keyword Planner is the best way to determine the demand for your products. Google Trends shows a rise in the trends for football shoes. Through research, you’ll find a focused market to target so you can specialize your products according to your consumers’ demands and confine your product line to fewer items. Once you’ve chosen a footwear specialty, start searching for vendors and establish a product line based on the search results in Google Trends and Google Keyword Planner. This won’t be an issue for existing store owners, but those starting from scratch will need to seek out vendors. Be aware that to put together a product portfolio based on the niche you’ve chosen, you may have to seek out multiple vendors. 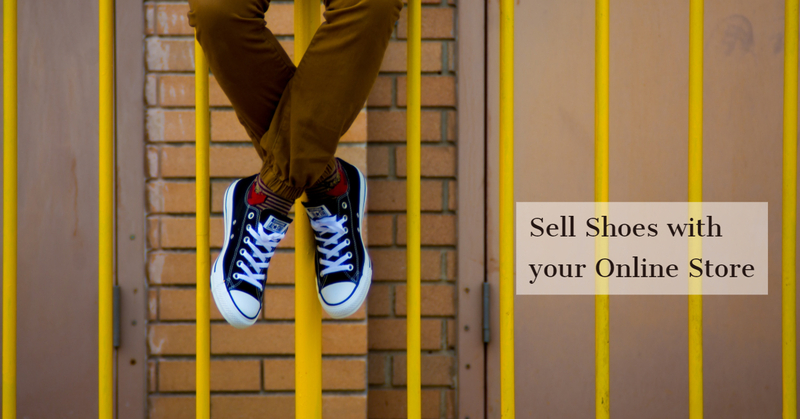 This may be the most important step in selling shoes online, as it can make or break your business. While getting started, it’s better to set lower margins, but you also need to ensure your marketing budget and shipping charges are taken care of. Keep an eye on your competitors’ prices and try to get yours closer to theirs, if not a little lower to beat their deals. Once your products are ready and your prices are set, it’s time to set up an eCommerce website to host your products and build your brand. For one person handling multiple business tasks, an eCommerce website should be fast and convenient. Your eCommerce website should support easy uploading of products images, instant refunds, easy coupon management for discounts, and one-click order processing, as all these tasks will likely be executed on a daily basis. Product navigation and tags: color, size, price, gender, type, new arrivals, best sellers, top-rated, etc. Once your products are uploaded to your website and all the other features like shipping, logo, background images, payment options, and discounts are set, your store is open for business! Start promoting! Your first sales are most likely to come from friends and family, but there are multiple ways to promote your eCommerce website so more people will buy what you’re selling. The goal is to focus on what works best for your type of business. Run shopping ads on Google and social media to create brand awareness. When you know who your audience is, you can target those users on social media. Facebook and Instagram are the most cost-effective networks to start promoting your brand. You can also blog to get organic traffic. Build your local store brand by creating an eCommerce website on your domain. Upload all your products with pictures, descriptions, size charts, and prices. Offer multiple shipping options like pickup, local delivery, and same-day delivery. Accept debit and credit card payments, and offer cash on delivery to customers who are unable to pay online. Process orders quickly, send discount codes, and offer one-click refunds.